When I was growing up, one of my favorite shows was the Canadian series Shining Time Station*. 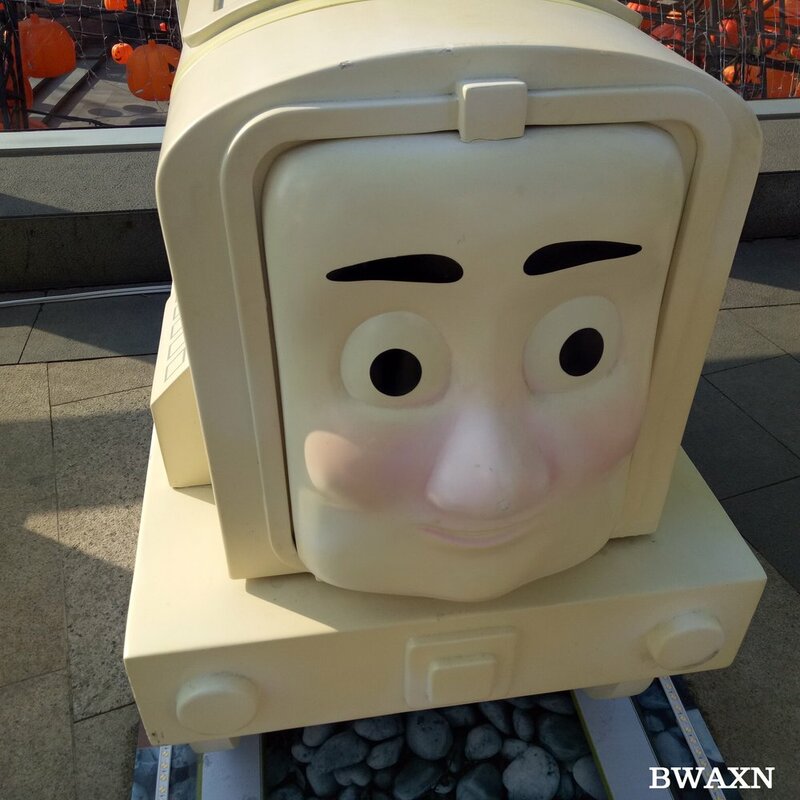 It was a live-action kids program that was set in the Thomas the Tank Engine universe. 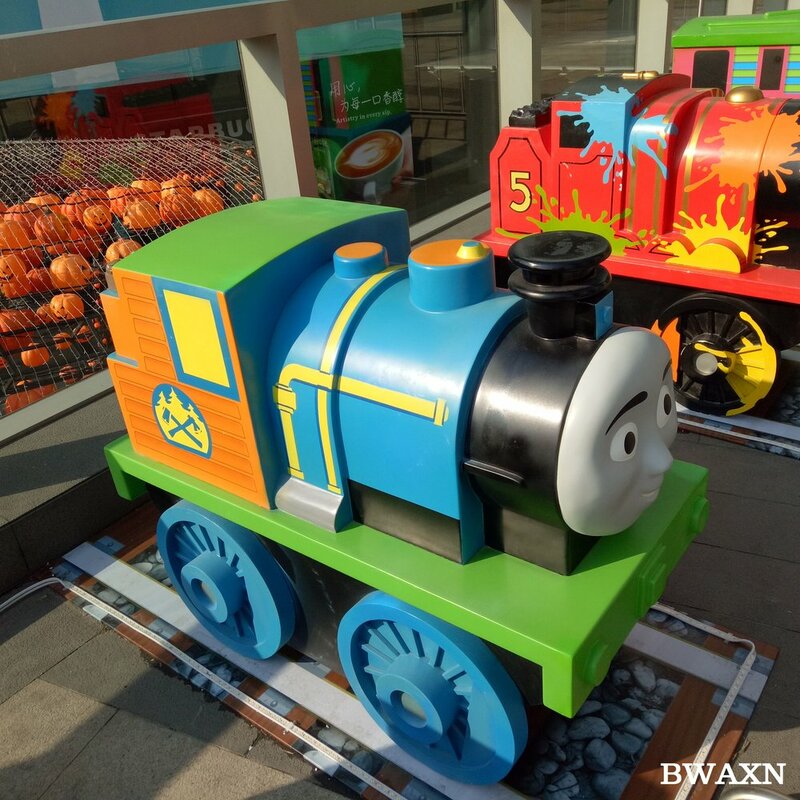 Interestingly, Thomas has a large following in China, too. 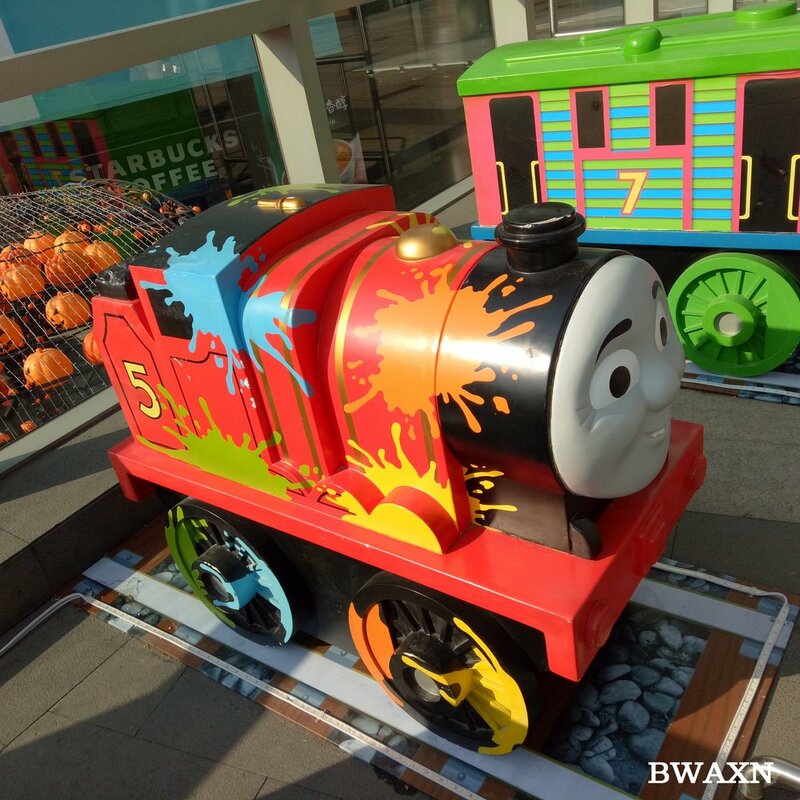 Every toy store carries toys and play sets from the series and a Chinese language version of the TV program and books are very popular. 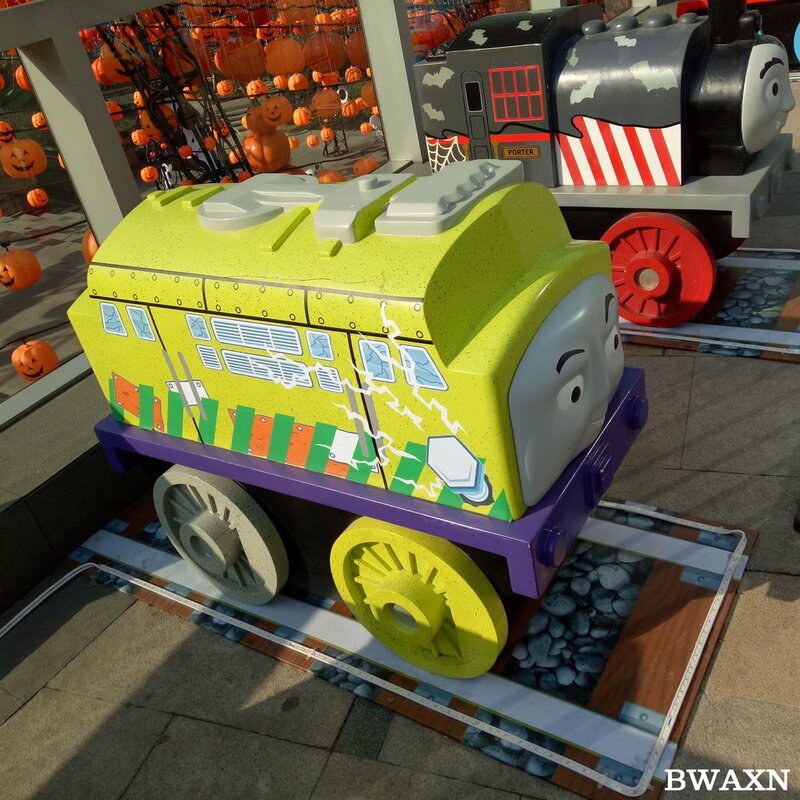 Nevertheless, I was very pleasantly surprised to find Shenyang's Qingnian MixC had a large celebration of Thomas the Tank Engine going on around Halloween.